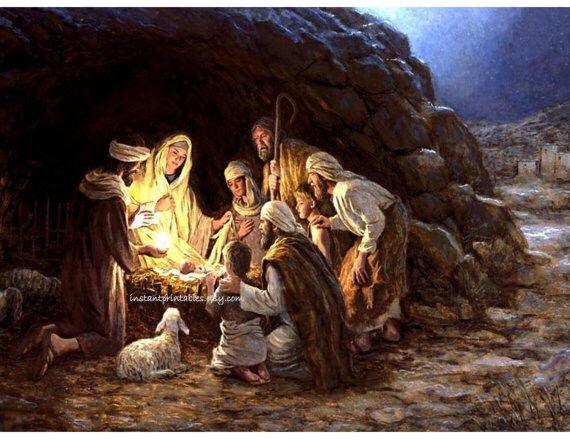 This entry was posted on Sunday, December 25th, 2016 at 8:00 am	and posted in Religion. You can follow any responses to this entry through the RSS 2.0 feed. It sounds a little ridiculous, but it is “finally Christmas” when the story is told from this version. My granddad used to read the story of Jesus birth following late worship, and say, “Merry Christmas!” through his tears. Still chokes me up! Thanks for the blessings of that renewed memory. Merry Christmas to you with great hope and love!